The Intermediate speed has a 20 HP motor. Speeds are 79-237 rpm. 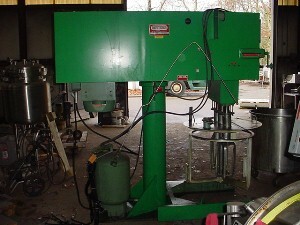 Posted in -NEW ARRIVALS, Nauta and Planetary Mixers.